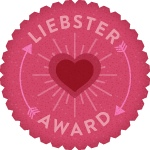 This is my second Liebster Award. I humbly receive this award from Nayana who blogs at Nayanas Kitchen Kreations and has duly done her share of nominating me here. Thank You Nayana - happy you shared this with me. 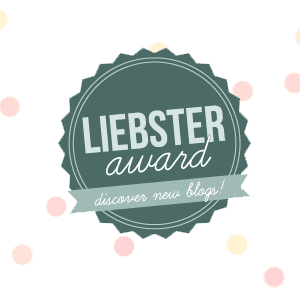 I received this Liebster Award in complete surprise from a fellow blogger Archana who blogs at Tangy Minds!!! 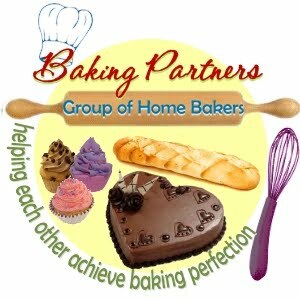 We met through the Baking Partners Group and we do share a chat sometime or the other....an amazing person and is ever willing to answer any doubts I have in baking or going about a recipe. 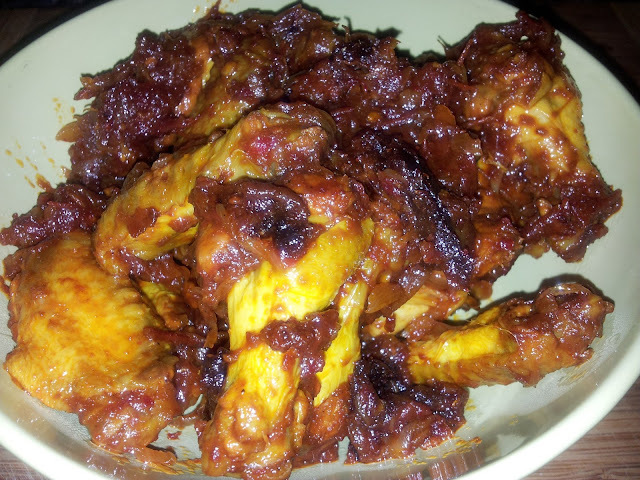 Thank you Acchu ,Hugs !! 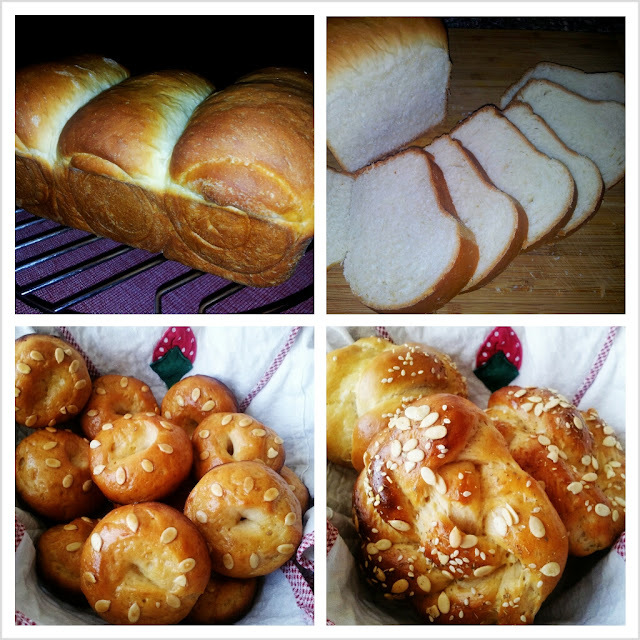 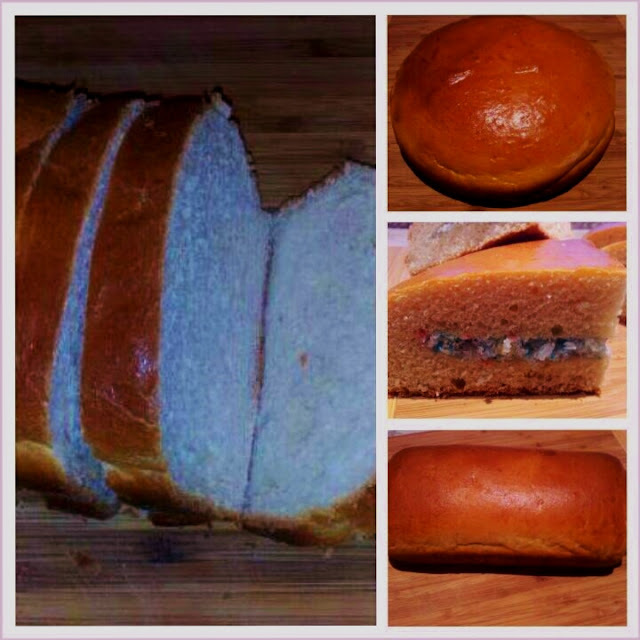 It's been a fun experience making these soft & spongy bread, not just fun, it has just changed my views about store bought bread.Enjoyed this method though an entirely new concept to me - I loved making the rolls,braids,knots and plain bread too. 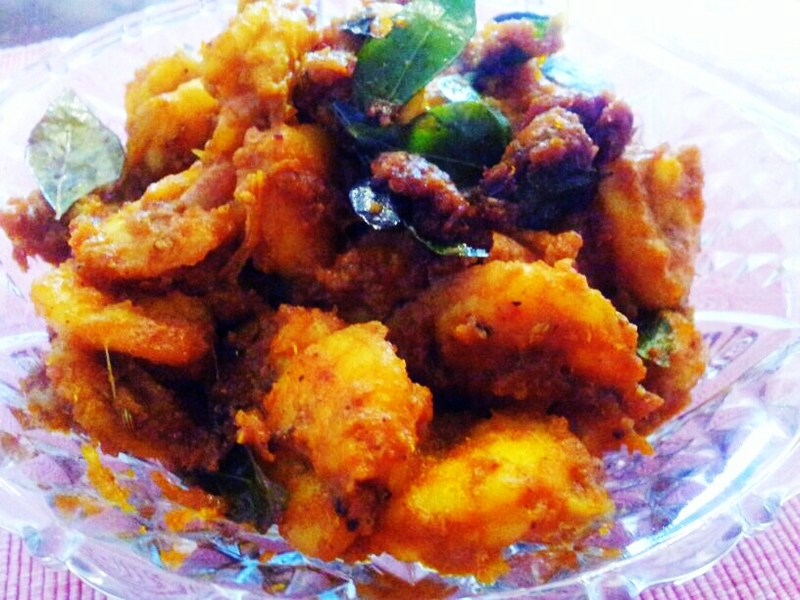 I love signature dishes.The whole intrigue of the recipe is the person who has made it or makes it and the love and effort they put in it to make the family meal delightful and memorable.A simple no fuss prawn roast ,I call it Mom's style because it comes from a very loveable person Geetha aunty whose son Vijesh shared this recipe with me.